Mookie Betts made another case for “best player not named Mike Trout” Thursday by leading the Red Sox to a 6-4 win over the Blue Jays. The Red Sox (66-29) have now won 10 straight games, maintaining MLB’s best overall record while also climbing 3 1/2 games ahead of the Yankees in the American League East. 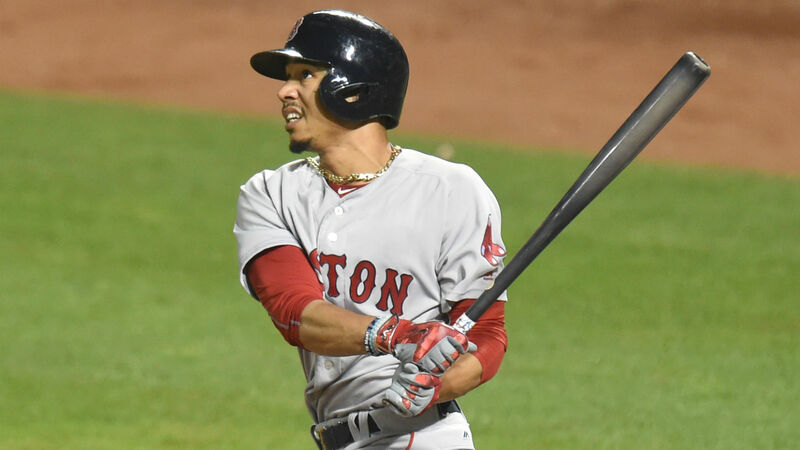 Betts, who had two hits on the night, launched a grand slam in the fourth inning to spur the Red Sox’s charge. He is now batting .352 with 23 home runs this season. Mariners (58-35) at Rockies(48-45) 8:40 p.m. ET — Seattle heads to Denver to take on the Rockies without star designated hitter Nelson Cruz, who will not be used as an outfielder in this inter-league matchup. Both teams are in postseason position, but the Rockies need to make up ground after the All-Star break.